Your kitchen is full of natural dyes for Easter eggs. With a little creativity and some Pinterest tips, common food items can be used to transform plain white eggs into a rainbow of colors. 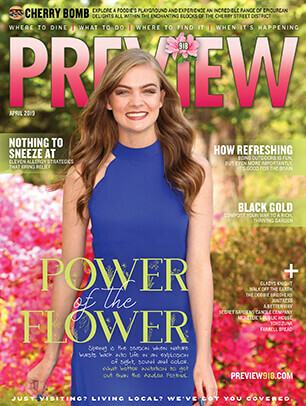 When I was little, my mom and I would sit around the kitchen table with newspapers spread out, using those boxed dye kits from the grocery store to color a couple dozen Easter eggs. It was one of my favorite traditions, one of those things that you just don’t really do anymore as an adult. So when I saw all-natural ways to dye Easter eggs floating around Pinterest, I thought it would be fun to give it a try. 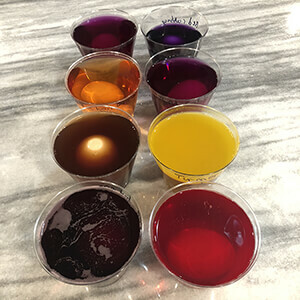 Now, as I reflect on undertaking this project, I can say with confidence that there are only three reasons anyone would ever attempt to dye Easter eggs using natural dyes rather than just buying one of those $1 kits: First, you don’t want your family eating eggs dyed with chemicals like yellow 6 and red 3. Second, you use it as a sort of science experiment for young kids. Or third, you are a masochist and wish to unnecessarily torture yourself. I should know by now that even if something seems easy, it probably won’t be, at least the first time around. Such was the case with the eggs, otherwise known as operation Stink-Up-the-House-for-Days. It started out innocently enough; I bought some parsley, some spinach, a beet, and various other food items with natural dyeing pigments. Then I boiled the eggs. Now, we all know what boiled eggs smell like (for those of you who are somehow unsure, it rhymes with “cart”) and that can be bad enough, especially if you have a husband that hates eggs like mine does. But then … it got worse. Far, far worse. What do you think you get when you boil multiple pots of spinach, parsley, red cabbage, onion skin, beet root, and turmeric for two hours, all with vinegar added to them, on top of a kitchen that already smells like rhymes-with-cart? I’ll tell you what: some unholy-smelling underbelly of culinary pursuits gone wrong. I nearly ran my poor husband out of the house, it was such a face-punching, eye-watering smell. Especially the parsley/vinegar combo. If you ever want people to avoid you for a few days, just boil up some of that dank mixture. The downside to natural dyes is it takes forever for the color to really take; many even need to soak overnight. The first recipe I followed simply said, “Mix each individual ingredient with 1 cup water and boil for 30 minutes.” I felt like a mad scientist as I leaned over individual pots of boiling food stuffs on all four oven burners, singeing my nose hairs on the smell of vinegar. I had to dump the pot with the spinach in it, as the water totally evaporated. But the blueberry mixture looked like it was ready to seriously dye some eggs, and they ended up being my favorite. The downside to natural dyes is it takes forever for the color to really take; many even need to soak overnight. So I did a lot of sitting around and waiting for the eggs to dye. 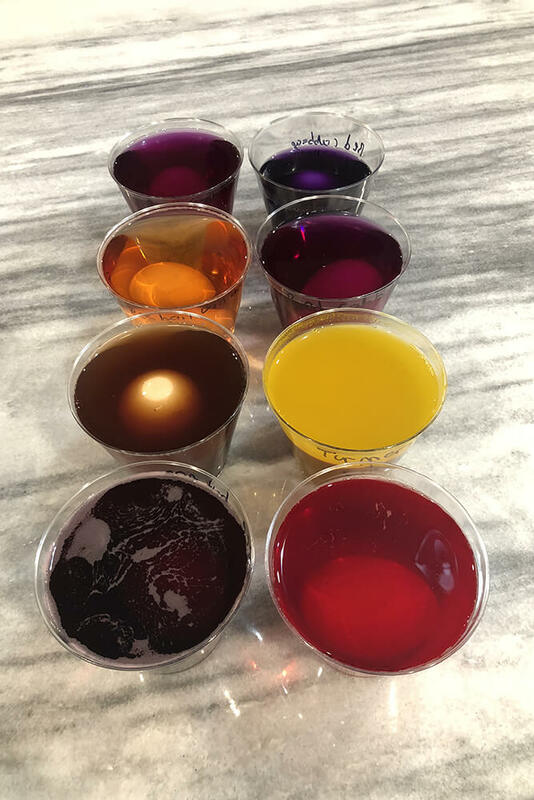 The blueberry and red cabbage dyes worked the fastest, and the color deepened beautifully the longer they were left to soak. The parsley did not work even a little bit. Pinterest tutorials showed that the parsley was supposed to dye the eggs a lovely sea green color, but even overnight the eggs absorbed no dye whatsoever. It’s very possible I didn’t do something right; I think I might have used too much water and not enough vinegar. The Pinterest tutorials also promised onion skin would yield a nice deep shade of orangy-red, and the beets a pinkish-red. But for me, both of those mixtures just yielded shades of diseased-looking brownish-yellow. Not sure what I did so wrong there. If you ever do this yourself — or heaven help you, with kids — do not let them touch the turmeric if you decide to use that as a natural dye. 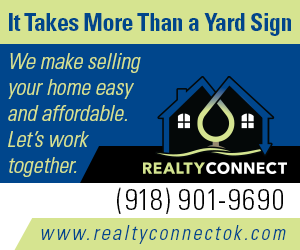 It works beautifully, but it has a staining power like you wouldn’t believe, from your countertops, to your clothes, to your hair. I got some turmeric root on my hands, and it actually dyed my pinky yellow. I was in a wedding three days later, so luckily the color finally dissipated. I truly thought I was going to have to be in one of my best friend’s weddings with a yellow pinky — not exactly ideal. The acidity in the wine and the grape juice ended up really interesting on the eggs; it gave them a stone/marbled look, almost like the striations on Jupiter or Venus. Using blueberries to dye eggs is also interesting, because flecks of the blueberry escape the strainer and end up dotting the eggs, making them look like robin’s eggs. My very favorite egg ended up being the one I soaked overnight in blueberry juice and then wiped with a paper towel in the morning, which caused it to look tie-dyed. I had no idea there were so many creative and different ways to dye Easter eggs naturally. If you are at all interested in dyeing eggs without chemicals this year, check out Pinterest for some ideas. But be warned: like with all other things, Pinterest is a literal black hole of ideas, and it can be overwhelming with all the different tutorials. Some say it’s better to add the vinegar to the boiling pots of water, some say after. Yet again some say to boil the eggs right along with the boiling food dye, and some say to dye the eggs individual cups after. 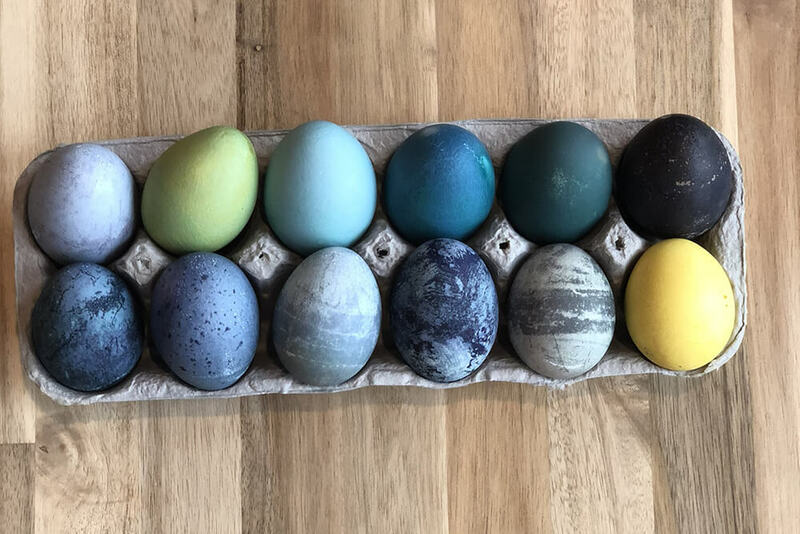 There are also ones on how to add specks of coffee onto the shells to make it look like flecks of gold, and others detailing how to get an enormous ray of colors and shades by letting the egg soak in one dye, and then in another overnight. Overall, I’d say this was a combination of nailed and failed, because most of my eggs really did turn out beautifully. On the other hand I would say failed, because I tried to do too many different types and destroyed my kitchen in the process. It was a fun project to do this once, but would I do it again? Nope. Never. My future children will be using cheap grocery store tablets to dye eggs, just like I did. 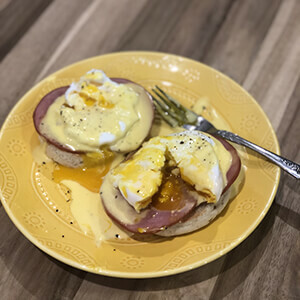 Making homemade hollandaise sauce may sound intimidating, but depending on the method you use it can also be a snap. From humble beginnings, ravioli squares have taken the world by storm and now line supermarket shelves. Have you ever thought to try making your own? 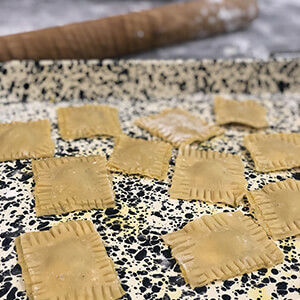 Cooking five-star meals with obscure meats, ingredients, and sauces is not just for the experienced cook; it can be for anyone with a desire to learn. 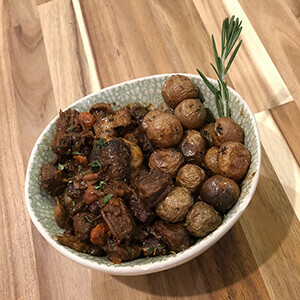 This month’s challenge: Boeuf Bourguignon.